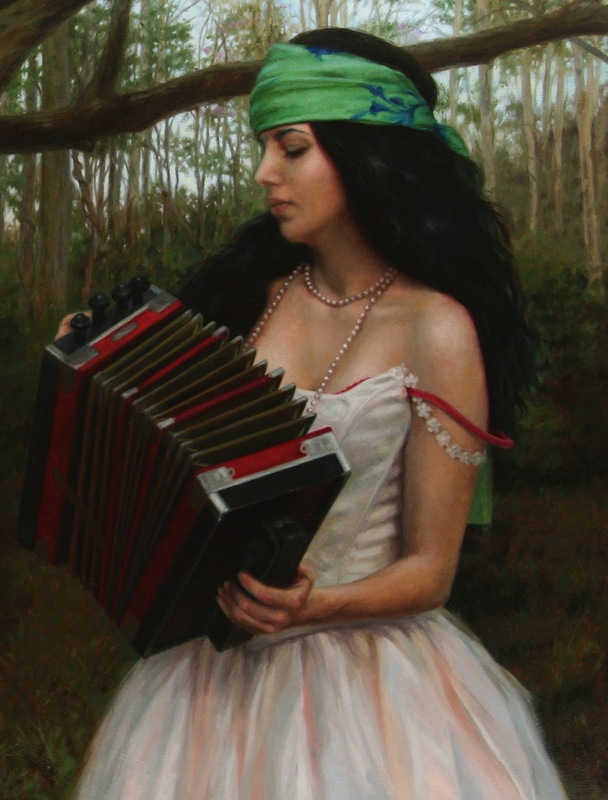 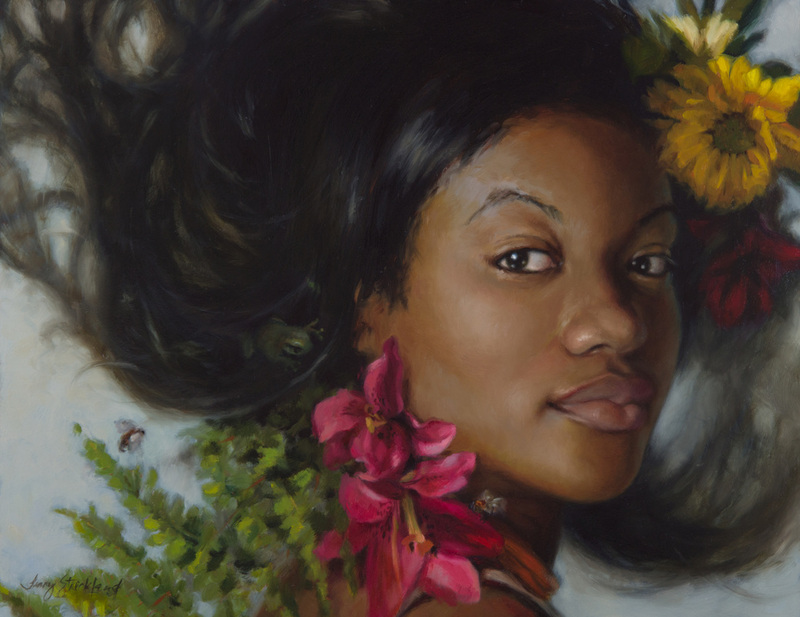 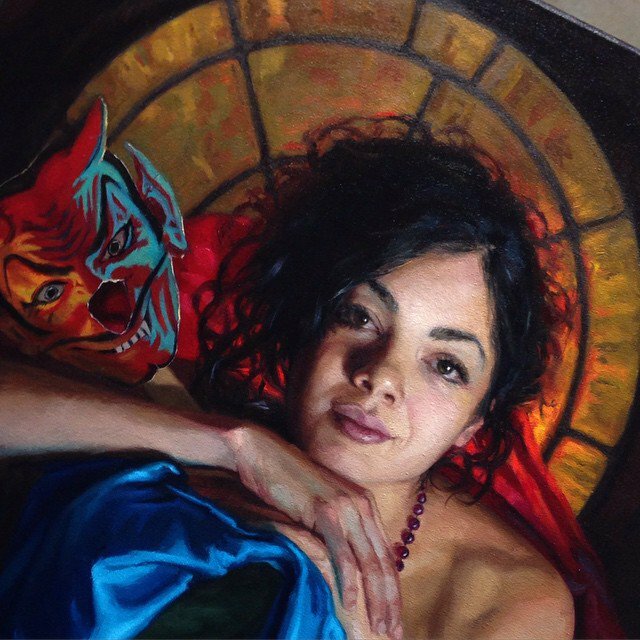 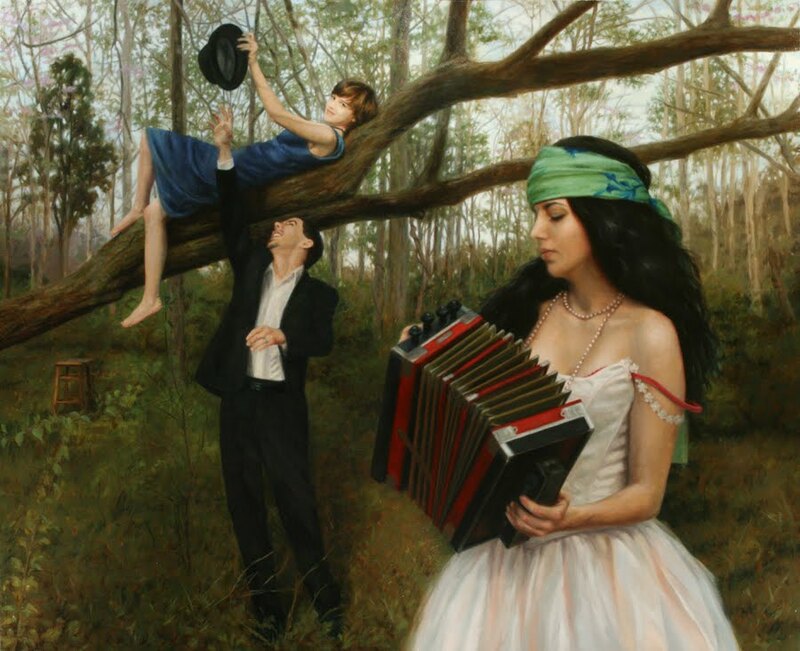 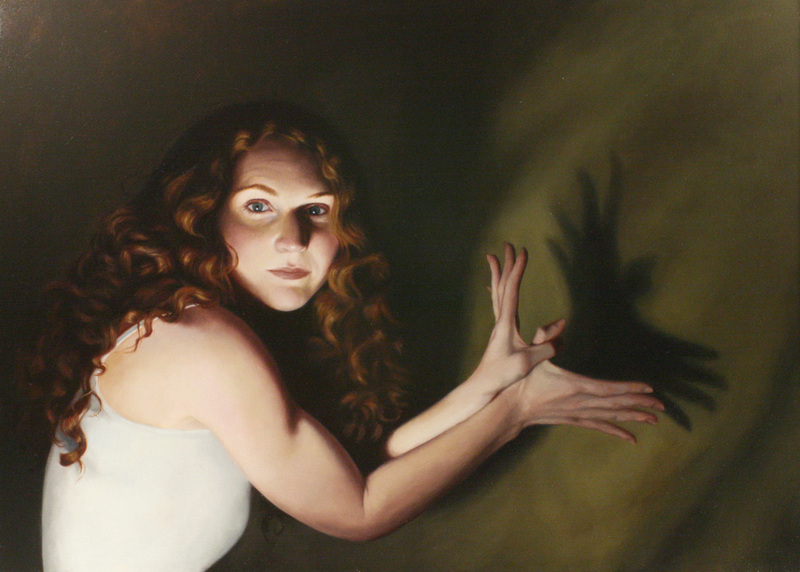 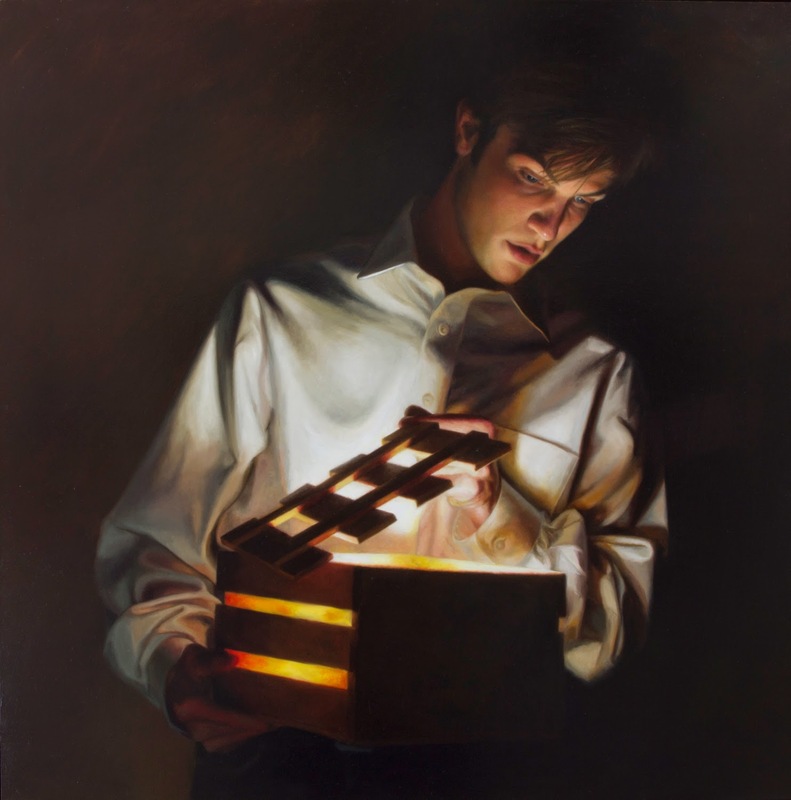 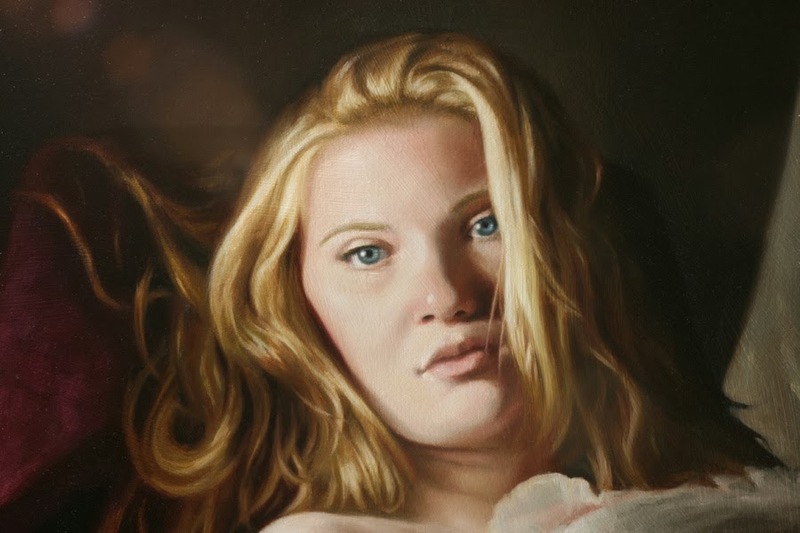 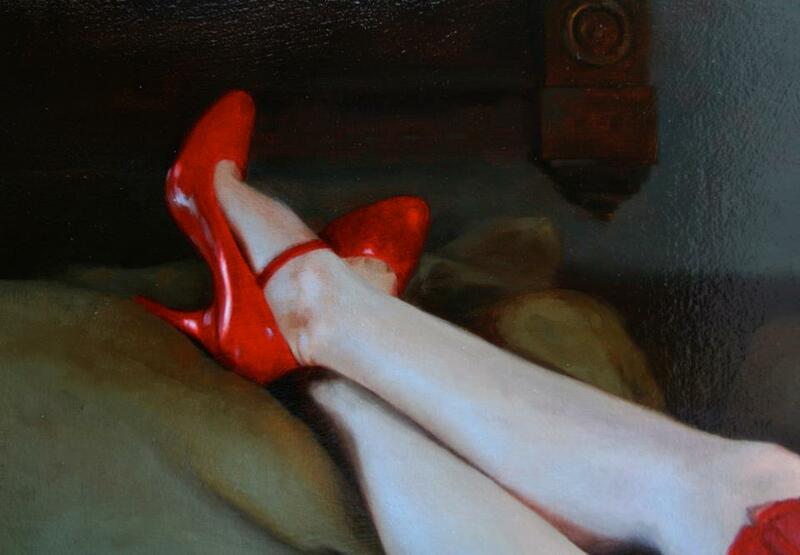 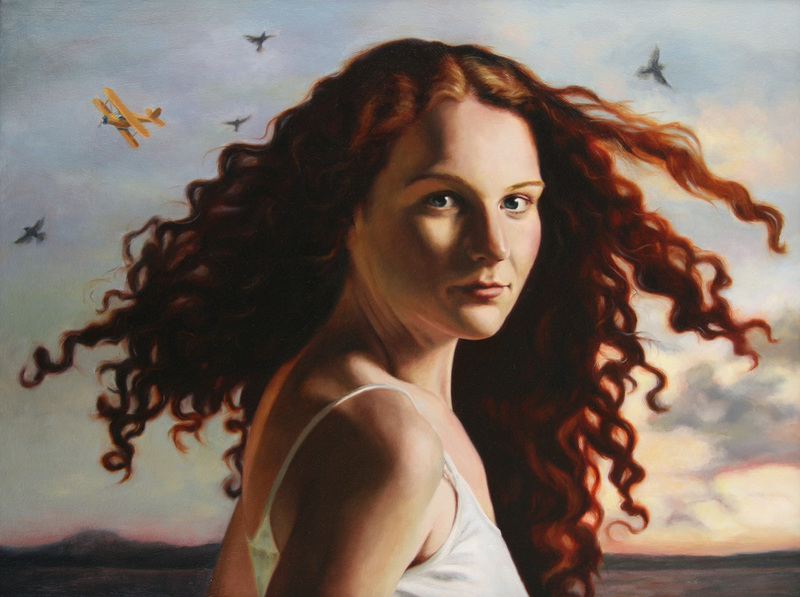 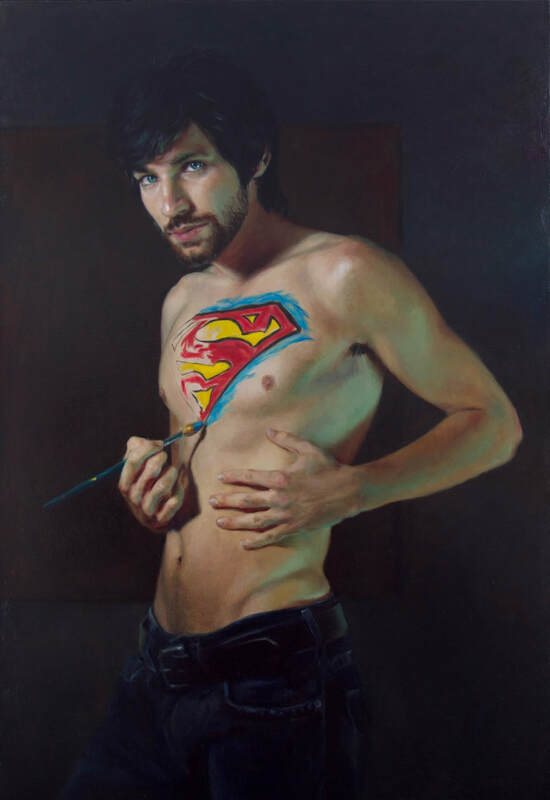 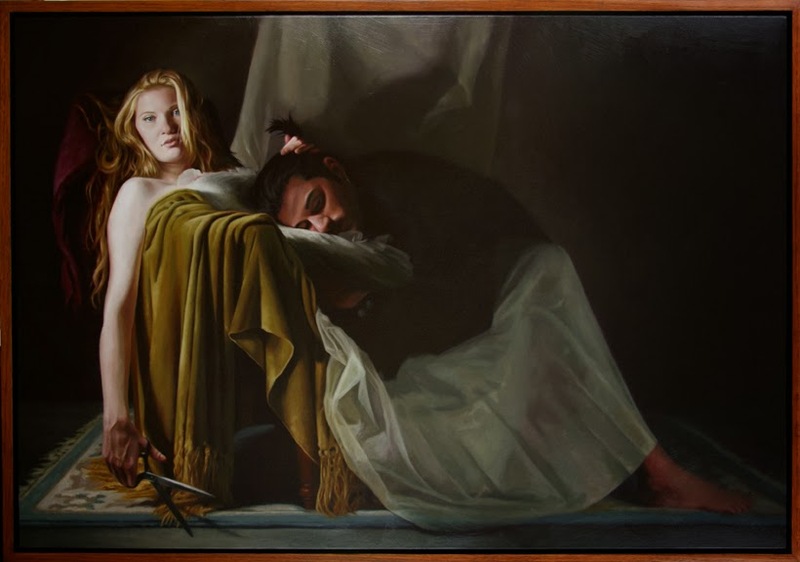 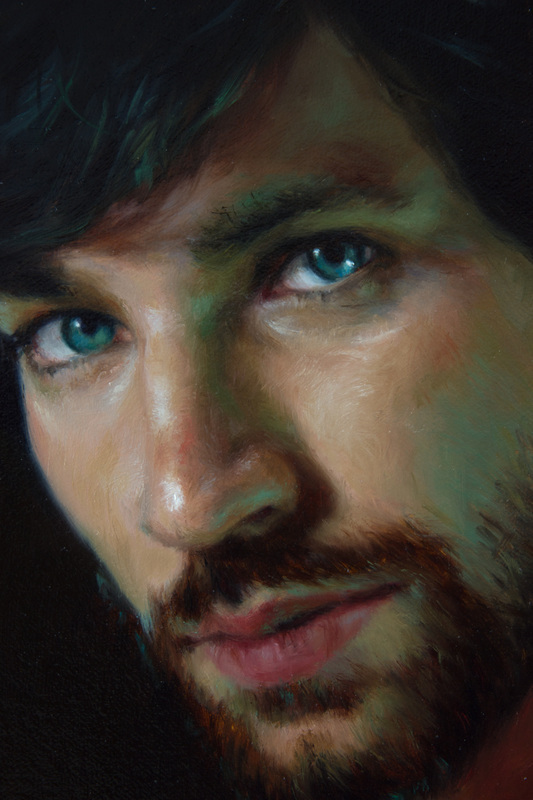 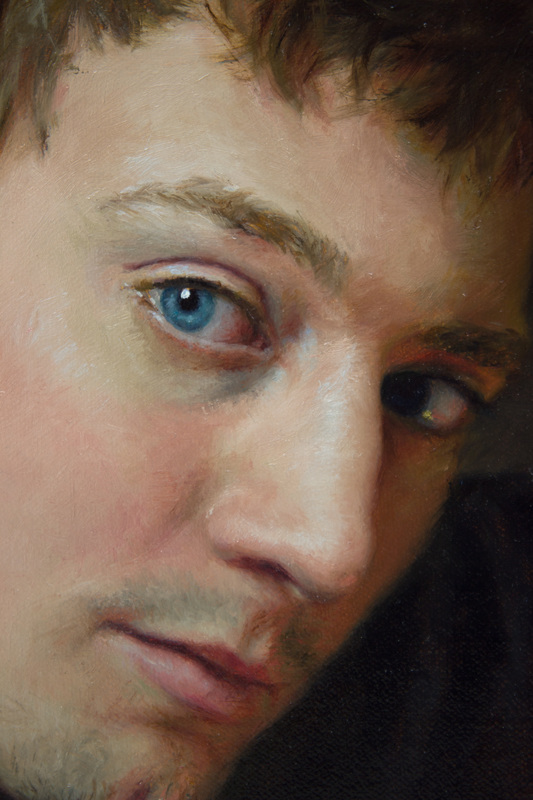 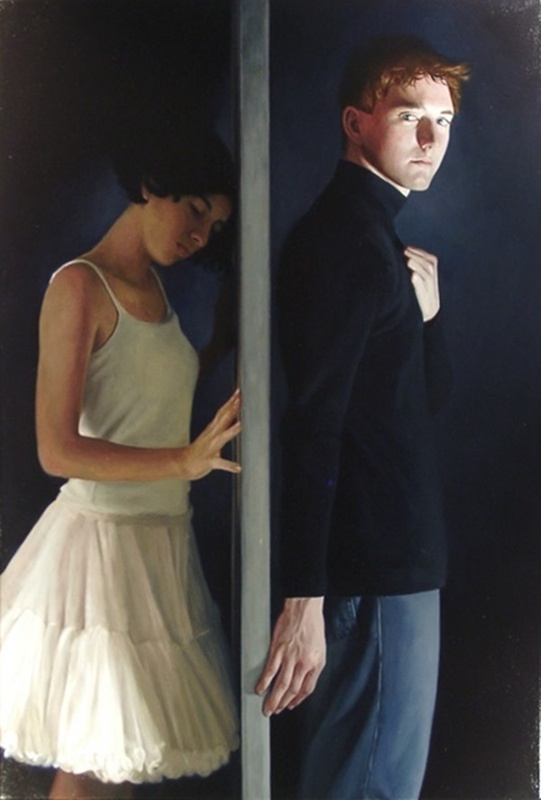 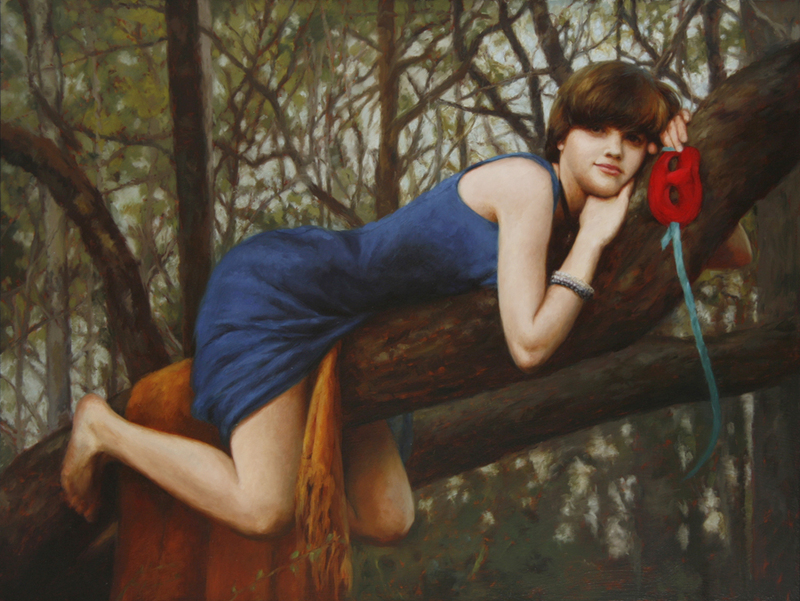 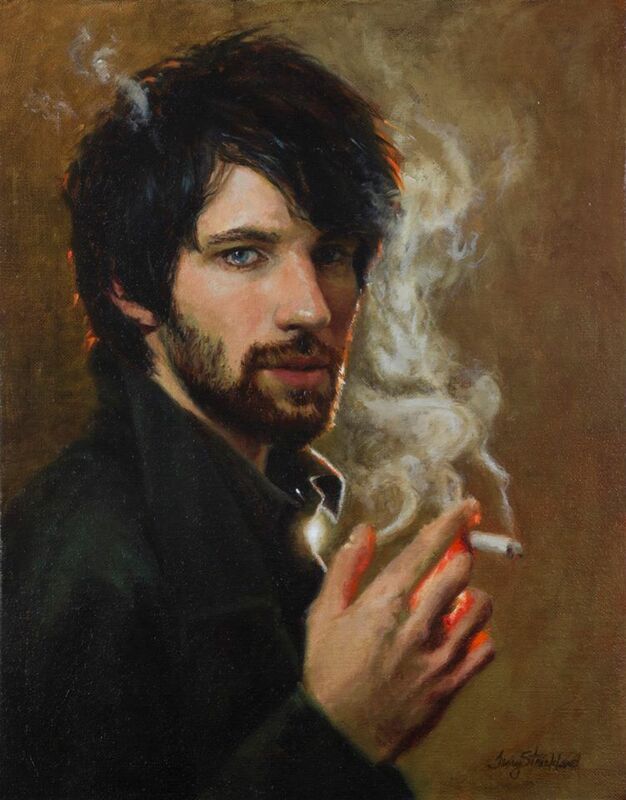 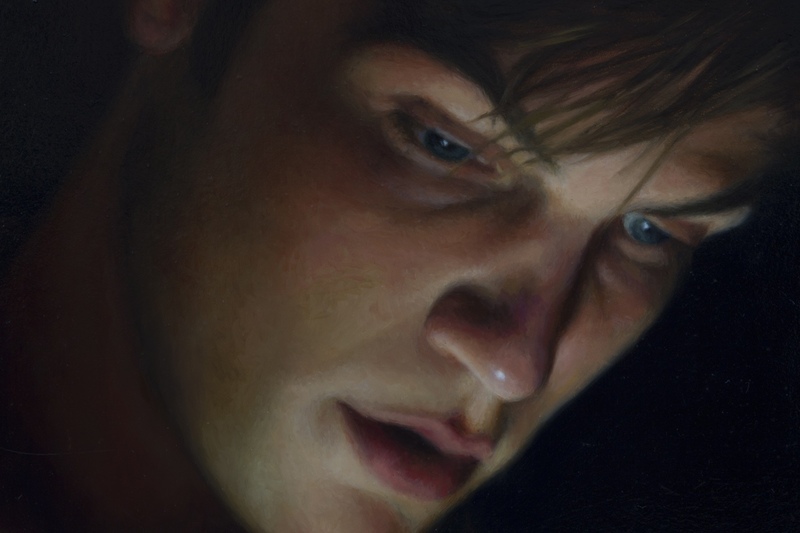 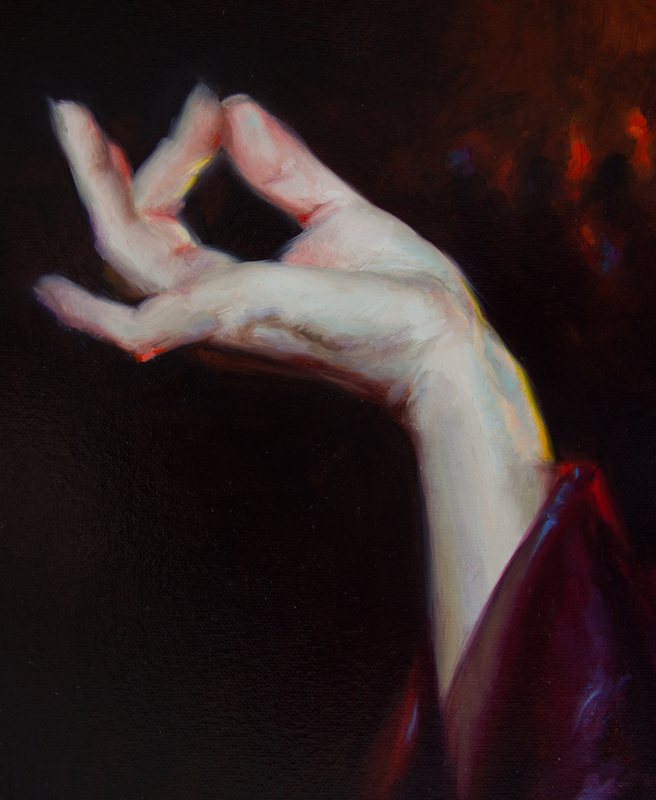 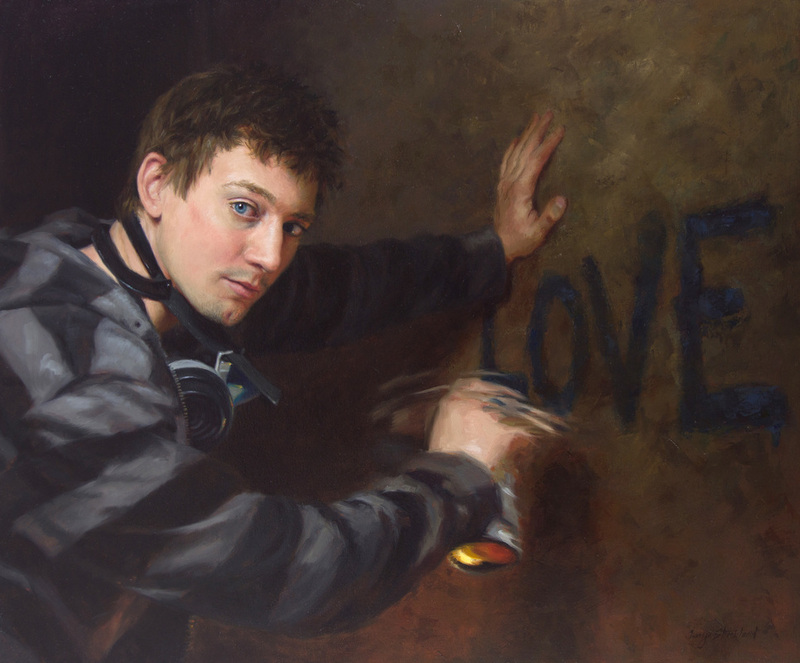 Terry Strickland is a contemporary realist figurative painter. 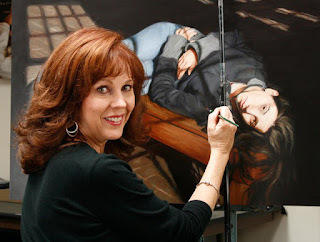 She has a bachelor of fine arts degree in graphic design from the University of Central Florida. 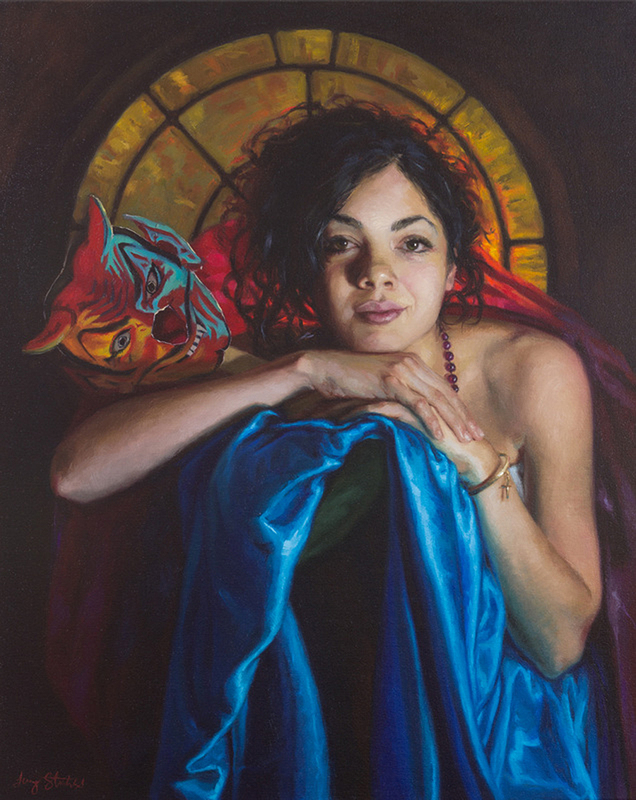 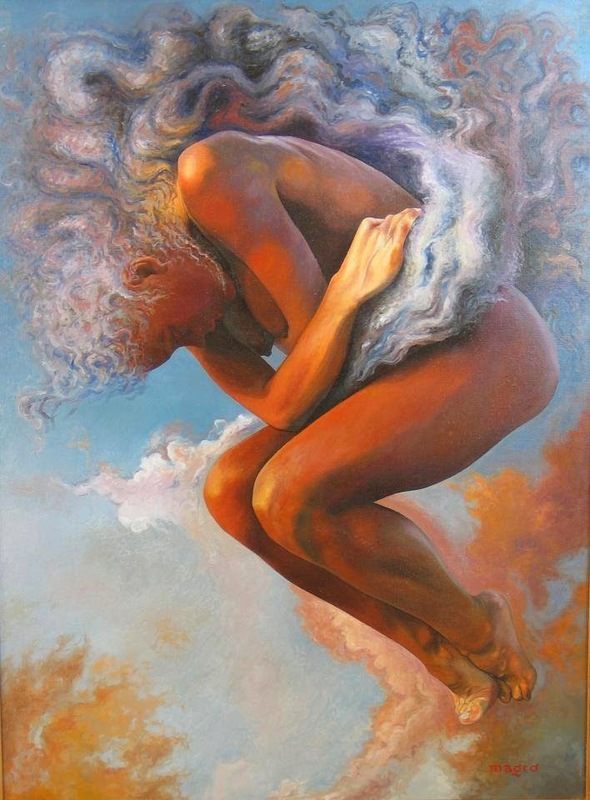 Her varied art career includes illustration, silk-screen work, courtroom sketching and teaching. 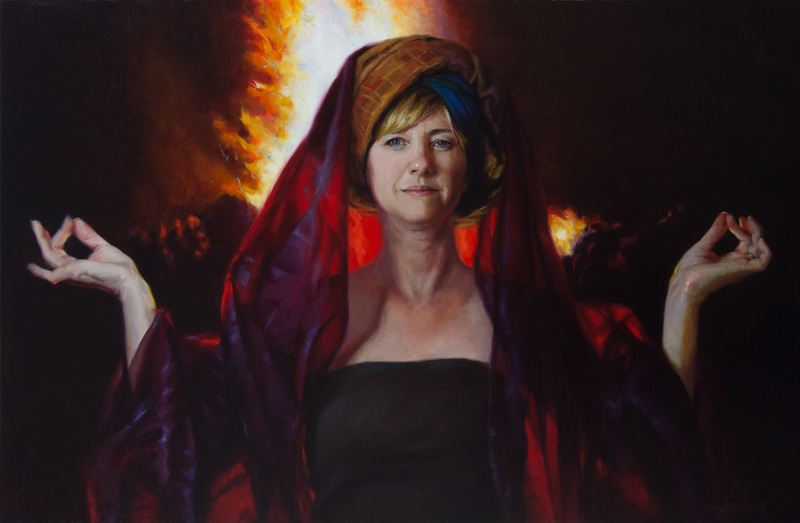 Her clients include such notable establishments as Sea World, Busch Gardens, Greenpeace, the Kennedy Space Center, the Birmingham Museum of Art and Avalanche Press, a publisher of games and books. 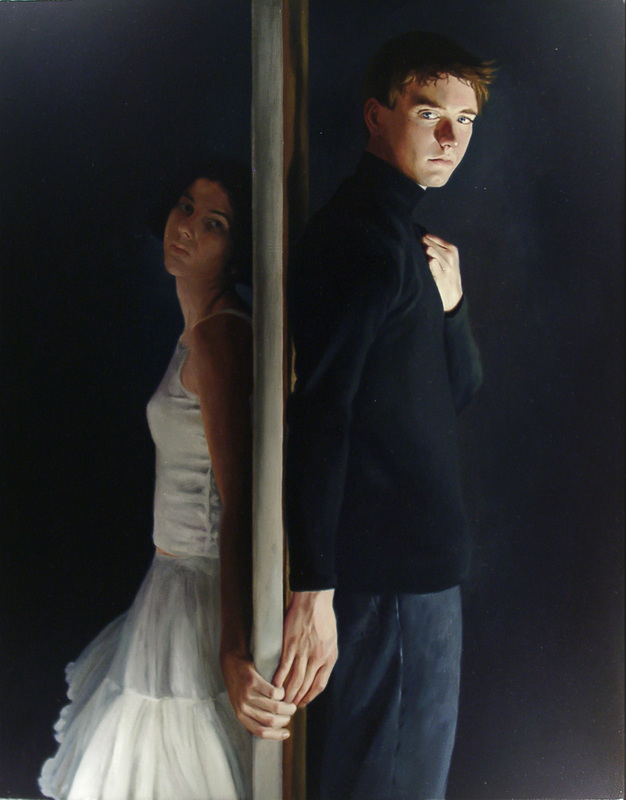 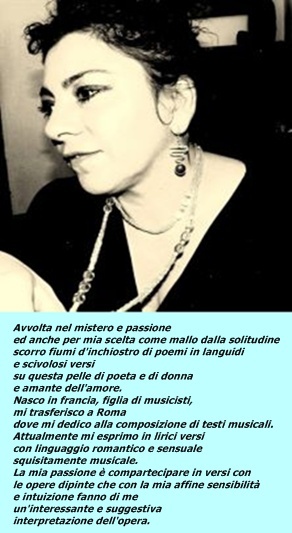 In 1994 she changed her focus to fine art and now concentrates on gallery and museum shows.